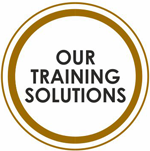 Orbit Institutes has become the training provider of choice to businesses and professionals across India, an accomplishment achieved in just slightly over a decade. 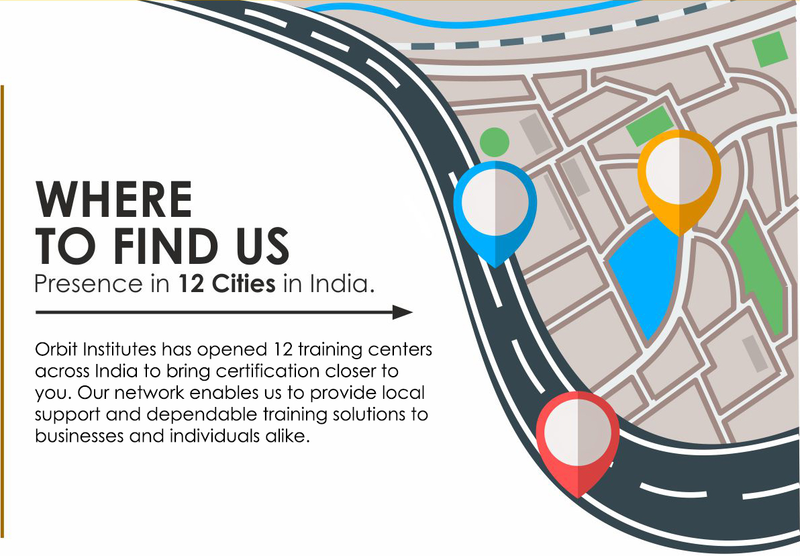 After opening in Pune, we now operate in 12 locations with a mission to continue expanding, evolving and excelling in terms of experts, training network and locations. Apart from providing the means for candidates to earn respectful professional certifications and diplomas that open doors both locally and on an international level, Orbit also promises a method of training that is unique in its ability to engage the learner. Through dynamic, highly focused workshops, specific skills are taught and enhanced with the most up-to-date information available in the market. 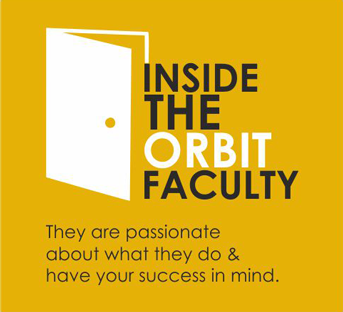 Orbit’s team members are fully dedicated to the success of each of our candidates and display a consistently high level of expertise in assisting them through guidance and support, from our administrators to trainers. No matter what the circumstances, training and certifications have become indispensable in today’s business world and we have an impressive list of over 300 corporate clients including the likes of Eaton, Fidelity, Sunguard, Credit Swiss, Avaya. 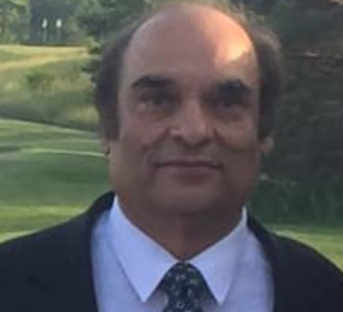 The firm is headed by Kris Sharma who is a licensed CPA from Ohio, NJ & Florida for the last 20 years and is also a CA from Canada & India. He has got extensive knowledge & experience both for India, US & Canada. US India Tax Inc & Sharma Marcus & Associates LLC is the parent concern for Orbit Institutes. Not only is our approach distinctive and our teaching tools highly conducive to better learning, but our trainers are highly skilled professionals. All Orbit Institutes trainers are certified or post-graduate degree holders with expertise that cover fields such as accounting, finance and management. They also boast years of proven work experience. Carefully selected and continuously evaluated, our trainers are all members of professional societies and associations and regularly attend relevant events that can further improve their already impressive skills.